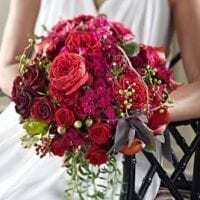 Bouquets are of major importance in events that require flowers, they are important for gift-giving and for use in homes as a decorator’s choice. 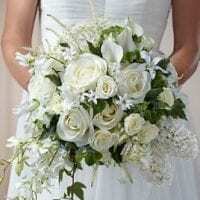 One of the most beautiful arrangements you can get for your special occasion is a glorious bouquet. They are made with orchids and are beautiful to look at. 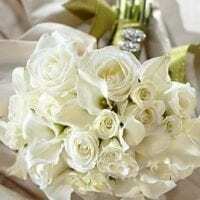 If you want to use it as bridal bouquet then the look it gives is one of sophistication and class. The bouquet has orchids cascading down the side in an artfully arranged manner, but the look it gives is unmistakably elegance. Orchids are long-lasting and each color has a different meaning. 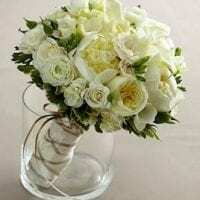 They are popular, beautiful and add sophistication to any décor or bouquet they are used in. You can try to figure out where to buy a glorious bouquet in Toronto and get them as wholesale flowers Toronto to decorate your area or use as a bouquet. If you choose to get them as wholesale flowers Toronto, you can do so and add other flowers to them to let them stand out even more. If you choose to visit a local flower shop in Toronto you can look at the different colors that are available and choose from there, or from your local florist. 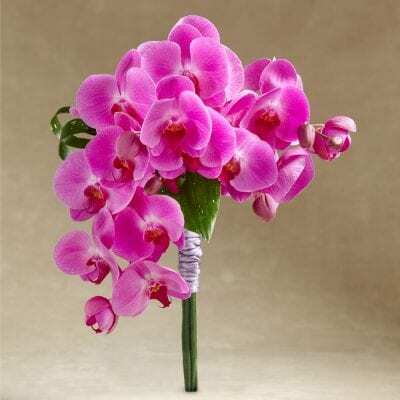 Orchids are preferred over other types of flowers when it comes to bridal parties and showers. Their long-lasting petals make them favorites, as well as their beauty. Toronto Bulk Flowers have the brightest colors and also a wide variety of orchids that you can get with your glorious bouquet. They offer them and others as Toronto wholesale flowers and can guarantee the quality they are supplying to their customers. Order early, choose your color and get the best selection of blooms that you could ever get from any florist for the most economical prices and fast delivery.